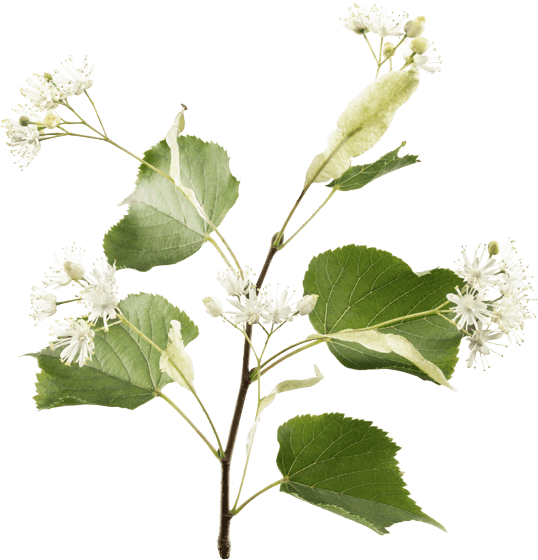 Linden trees are deliciously fragrant, perfuming the air in early summer. Their sweet aroma has a calming yet uplifting effect on the mind, body and spirit. Herbalists have often brewed teas, using its flowers and leaves, for relaxation benefits. Cozy blanket and slippers optional.